The French government has given the official nod for trading unlisted securities using blockchain technology, Reuters reports. According to the article, the government has adopted new rules that will enable banks and fintech firms to establish blockchain platforms for unlisted securities trading. The change will allow the trading of the assets without relying on middlemen and theoretically at near-instant speeds. The move comes as part of the country’s goals to foster Paris as a hub for financial innovation. 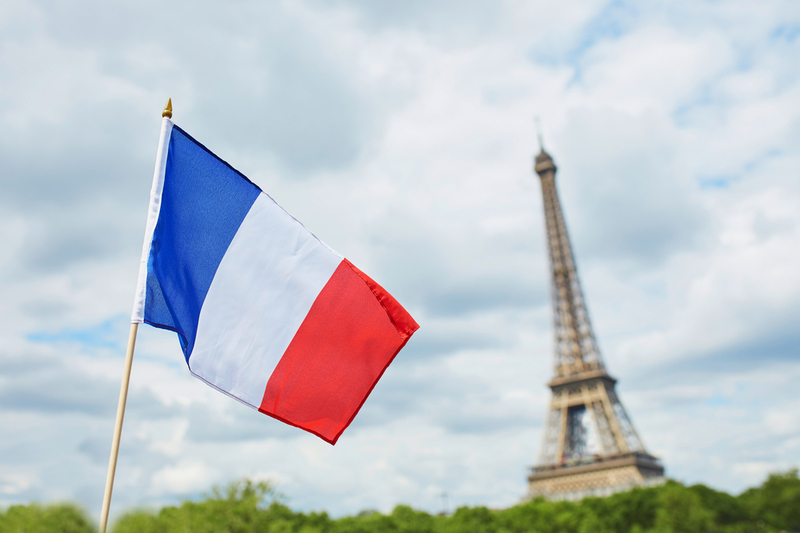 The French government has been working on various blockchain efforts including a blockchain working group launched this May to research blockchain implementations, explore its benefits and applications for the public sector. Elsewhere, the London Stock Exchange Group partnered with IBM in July to trial a private platform for unlisted securities. The platform was designed to digitize both securities ownership and the capital structure of small to medium-sized enterprises.